Google Maps: it’s one of the only times you can tell Google exactly where to take your customers, and the easiest way for a new customer to physically reach you. As an added bonus, Google Maps can guarantee your appearance on other major platforms—including review sites like Yelp, or ordering sites like GrubHub—which means more eyes on your site and more feet through your doorway. Your site needs to be in great shape before you start looking at Google Maps. You need quality content and solid SEO (if you don’t have these in place yet, nail them down and come back to Google Maps in a few months). Once your content and SEO strategies are in place, make sure the contact information on your website exactly matches the information you plan to put on Google maps. Google’s search algorithm compares both sets of information, so if they don’t match perfectly, Google will lower your ranking. You’ll need the same Google login you used to direct crawlers to your site for the Google Maps process. Finally, your business needs to be open and ready for visitors with consistent hours. 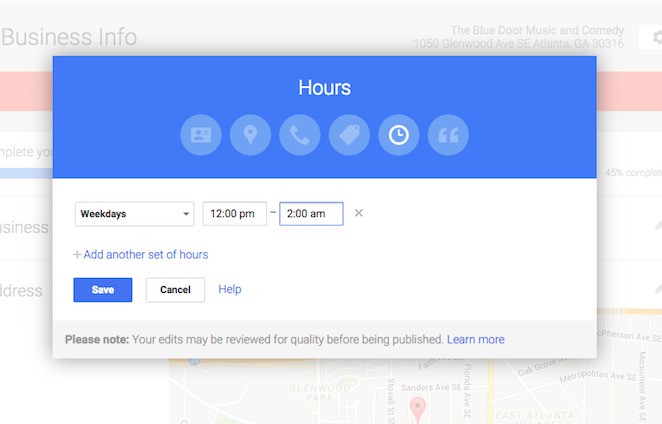 If you vary your hours because you are still deciding when is best, or if you only take appointments, hold off on creating a Google Maps listing until your hours are steady. Google will not show your address without listing hours. When you’ve crossed your T’s and dotted your I’s for these topics, head over here to get started. My fiancee and I once talked about hosting small musical and/or comedic get-togethers in our backyard. I’ll show you how to create your Google Maps listing by creating ours. First, I’ll search for my business. Once you click “Add your business,” Google will send you a postcard with an access code, and steps to verify that this really is your business. It may take about 10 days to receive your access code. In the meantime, you can fill out the rest of your business information so that your listing is ready to go by the time your postcard arrives. Think carefully about the business name you enter at this point. You want it to be the name that people will search for, not necessarily the legal name of your business—so you probably won’t need to include LLC or other abbreviations. Make sure the name you give your business on Google Maps is the same as the one you put on any signage. Nothing is more confusing than looking up one name and driving to a different one. Creating the category of business that you’re running. When entering the category of your business, start with one. You can add more later, if needed. Google provides the friendly reminder to categorize your business as what it is, not what it sells. 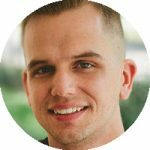 For example, I picked “live music venue” rather than “good times, and fun memories,” because it’s important to be realistic—after all, this is what your customers will be searching for. Much like the SEO terms I talked about in the last post, the longer and more specific your categories the better. Just make sure they are 100% true. Only list hours that you are sure you can keep. If you’re running a one-man or -woman show and work by appointment only, Google will accept your listing but will not show your address, meaning people still will not know where to find you. If you list hours that you can’t keep, and a customer shows up during an “open” time to find you closed, they might tell Google you are permanently closed. It’s an uphill battle from there to appear “open” again on Google Maps. Once your hours are set in stone, add content to your Google+ page. Think of this page as a mini Facebook just for your business and your customers. You can use it to provide updates and savings to your most loyal customers. Plus, you can use it to show photos, reviews and provide a virtual tour to your future loyal customers. You may notice people starting to follow your business (woo hoo)! When this happens, do your best to interact. Try to to afford 15 minutes everyday to interact in a way that’s valuable for your customers—maybe by thanking people who leave positive reviews, or by posting a temporary deal they can redeem if they visit your location today. The final step comes after you are a bit more established. Google Maps puts a great deal of trust in the reviews people leave you. Take this seriously. It’s lying and lying is wrong. Someone will eventually notice, and there will be consequences for your reputation and your bottom line. Second, realize that people are way more prone to leave negative reviews than positive ones. If someone has a poor experience at your establishment, they’ll be more likely to leave a bad review to make themselves feel better. Folks who had a good time working with you will not feel the same need to vent (though they may tell a friend or two in person, if any friends ask). Well, you’re their friend now too, right? So ask them for a review! To get positive reviews for your site, ask your best customers for them. Email them or hand them a card with a link to the reviews page of your Google+ profile. Thank them for being such a great customer, and suggest that they can help your business by letting people know what they enjoyed their experience. Don’t be daunted, don’t see Google+ as yet another plate you have to spin to keep your website and business healthy. Take 15 minutes each workday to check it for updates, and send a few personal messages to your most loyal customers. The benefits will appear. Make sure your business is ready for customers. Steady hours, a visible sign that matches your Maps listing and a website that invites people to do business with you are all a must. 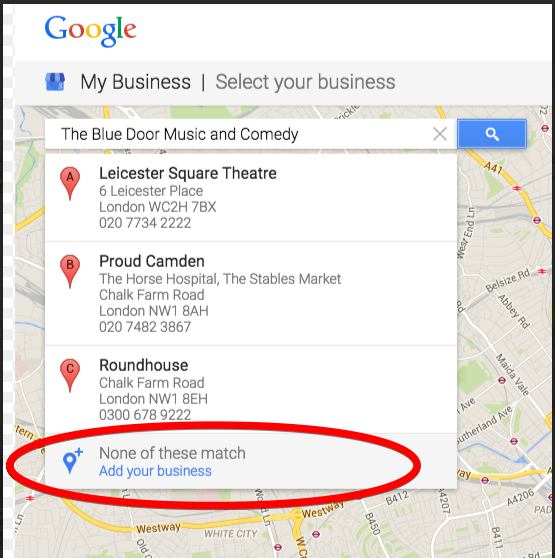 Match all contact information between Google Maps and your website. Sign up for Google Business & claim your location. 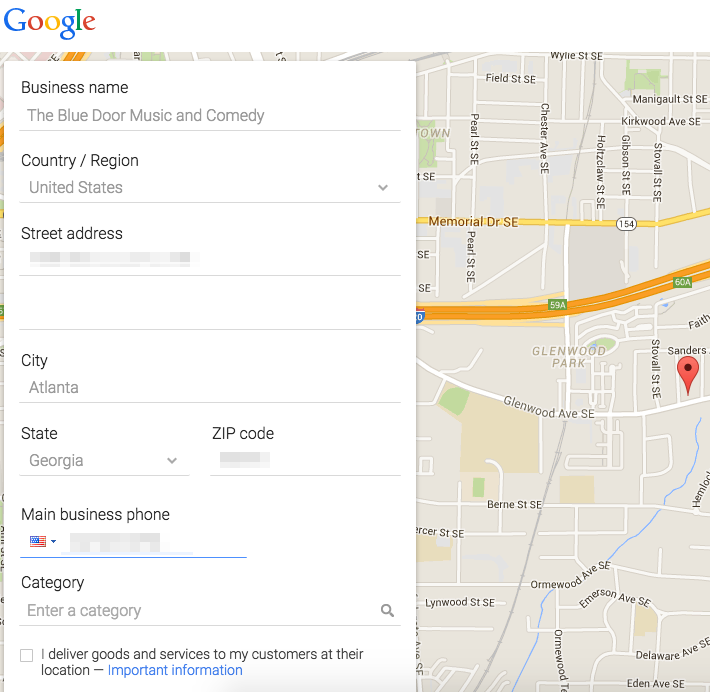 Put your address, hours and contact info into Google Maps. Add great-looking pictures of your establishment to Google+. Be specific about what you do. Be accurate about where you are and when you’re open. If you are a good business (which we all know you are), this will be easy. But there is a right way and a wrong way to ask for a review. When someone wants to thank you for your service, suggest they leave a review and direct them to your listing. Don’t make fake reviews and don’t cram review requests down people’s throats.